The information presented on this site comes from the most credible resources in the mattress industry. The resources include genuine latex suppliers, wool suppliers, ticking suppliers, and latex mattress manufacturers. 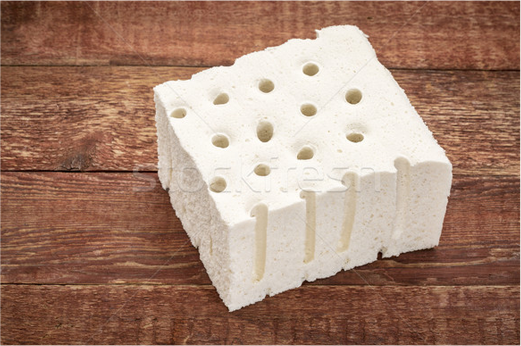 The latex manufacturers and suppliers are responsible for the production and assembly of the latex mattress, so they are best equipped to provide the information for how to shop and compare mattresses. The site is updated every month with new articles and information so the Latex Mattress Buyers Guide can provide the most current and updated information. There are many factors which characterize the quality of the latex mattress brands. The Latex Buyers Guide provides an easy way to complete a side by side comparison. The comparison table is based on price, BBB Membership, years in business, latex source, and customer testimonials. The pricing information is gathered from the brand sites as well as monthly consumer services which will allow us to provide you with the peace of mind our charts are accurate and up to date. We also understand filtering through all the information on multiple websites can be overwhelming and time-consuming, so you can filter which factors are important to you and review the list of brands that match your needs which offers an objective look which removes any misconceptions caused by marketing statements designed to sell the particular product. With the recent movement to purchase natural products, especially in the mattress industry, more consumers are electing to buy a latex mattress instead of other mattress types. 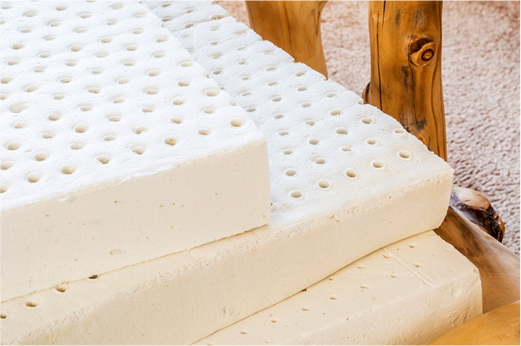 The shift to latex mattresses is prompted by the health concerns associated with the use of unnatural chemicals and products in a traditional mattress. Currently, there is not a 100% organic mattress available on the market, but there is a variety of all natural mattress which includes certified organic materials. Since this recent push for natural products, there have been a couple of questions raised: Are consumers willing to pay for 30-50% more for marginal or questionable benefits in natural products and are they buying the mattress for the comfort or is it primarily because of the inherent qualities. 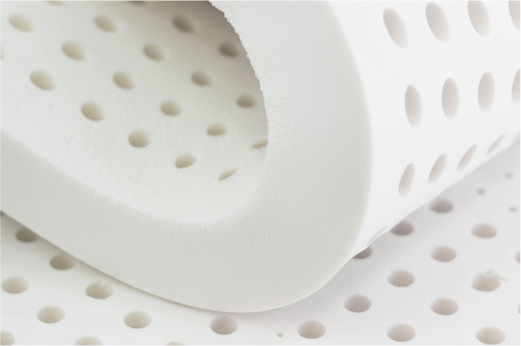 The best latex over the past 30 years has been “Blended Latex” manufactured by the Talalay process. Latex is a natural product and has a springy feel compared to Memory foam which is entirely man made with no natural qualities. Do you know how latex is made? The process starts with sap tapped straight from the rubber tree.